Features like on-site dining and rooms with iPod docks and refrigerators make the non-smoking Sofia Hotel Downtown one of our guests' favorite hotels in San Diego. The mid-rise hotel's 211 rooms are furnished with a crisp modern decor that is as soothing to the eyes as the luxury bath products are to the body. 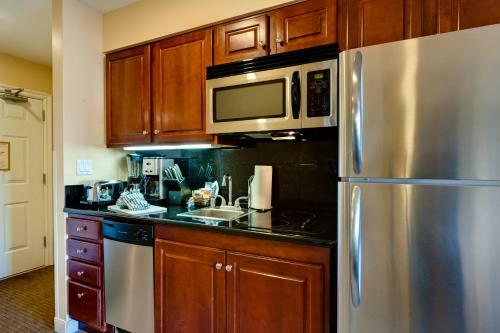 There is a refreshment center in every room with a coffeemaker refrigerator and microwave. 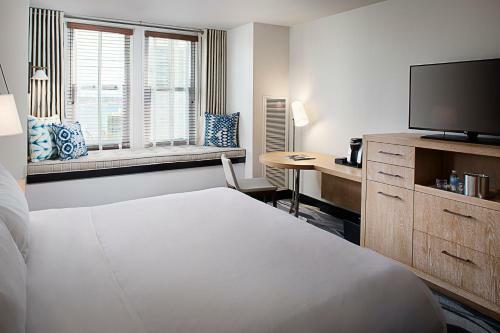 Rooms also feature flat-panel TVs and iPod docking stations and in-room spa services are available. 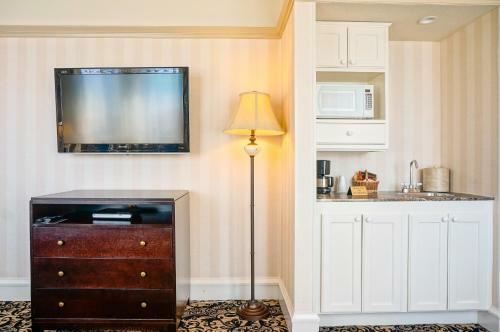 The hotel charges a guest services fee that covers Wi-Fi access a 24-hour business center a 24-hour fitness and yoga center in-room bottled water coffee and condiments free newspapers local calls and other amenities. An on-site restaurant serves weekend brunch and other meals and valet parking is available for an additional fee. The Sofia Hotel is located in downtown San Diego two blocks from Westfield Horton Plaza a premier open-air mall. 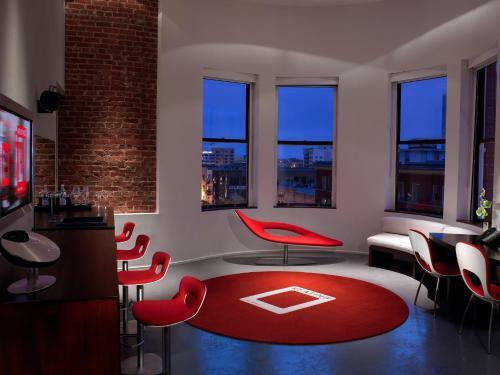 It sits a half-mile from the historic Gaslamp Quarter — the go-to spot for entertainment and nightclubs. The Amtrak station is five blocks from the hotel and the San Diego Convention Center is only a 10-minute walk away. It's two-and-a-half miles to the San Diego Zoo. San Diego International Airport is three miles from the hotel.